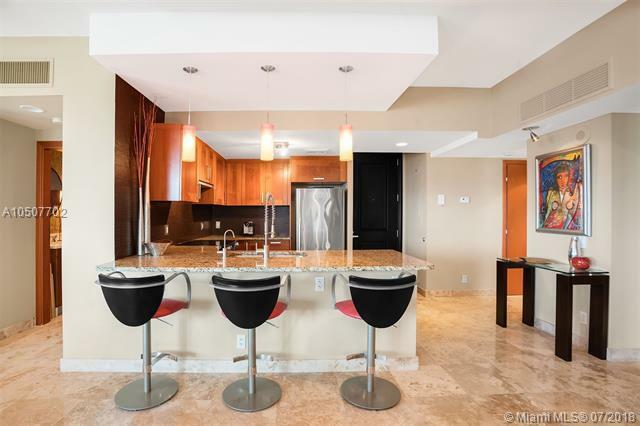 UNIQUE 2 STORY PENTHOUSE w/ GIGANTIC ROOFTOP TERRACE, 3/3/1, ON SURFSIDE BEACH!!! Modern, beautifully appointed, move-in ready. First Floor features open kitchen, living, dining, den, laundry, guest bdrm, one full bath and one half bath. 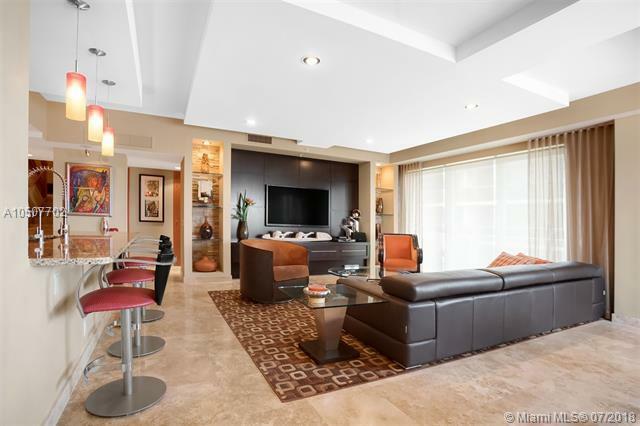 Spectacular marble staircase leads to upper level which boasts an addl 2 bdrms and 2 full baths (including a sumptuous master suite). 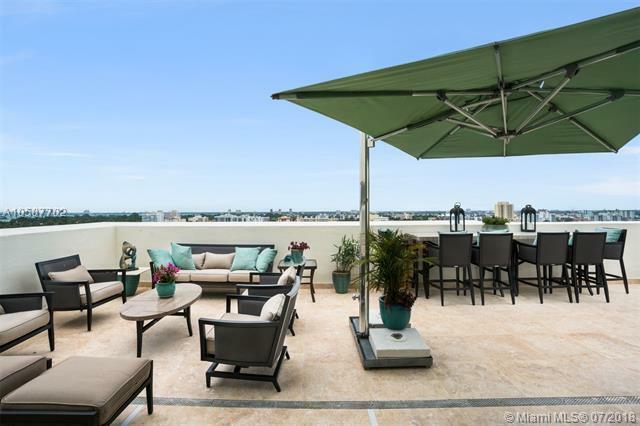 An amazingly large rooftop terrace (almost 1,000 SF!) with incredible panoramic views of city, ocean & bay, is perfect for grand entertaining or a tranquil retreat. Spiaggia Ocean Condominium affords a casually elegant lifestyle w/ 24 hr. concierge, valet, pool, gym, beach service. Located in the heart of Surfside, "the Uptown Beachtown". 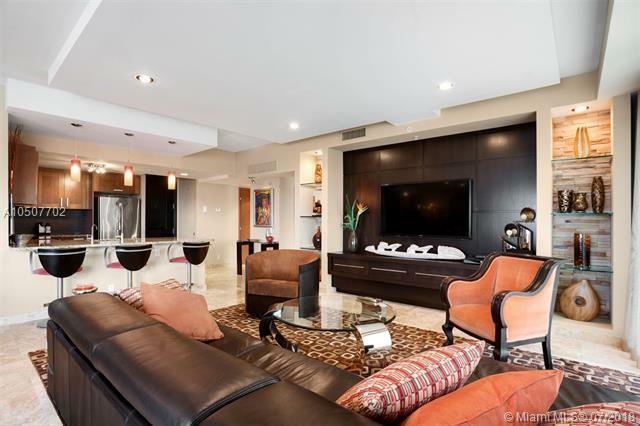 Easy walk to world class restaurants, the Shops of Bal Harbour and so much more.